The South Course at Golf Club of Terra Lago has received critical acclaim already in the early part of its existence. 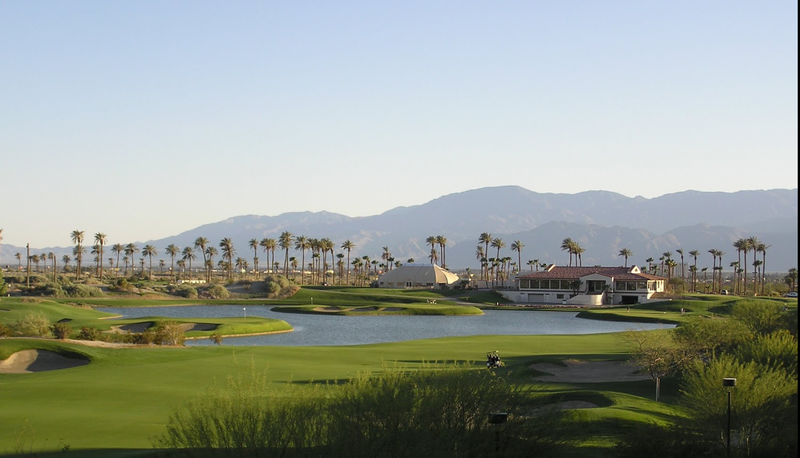 There are a couple of features unique to the South Course, including the All-American Canal which zigzags through the front nine, used when the annual Skins Game comes to Landmark. 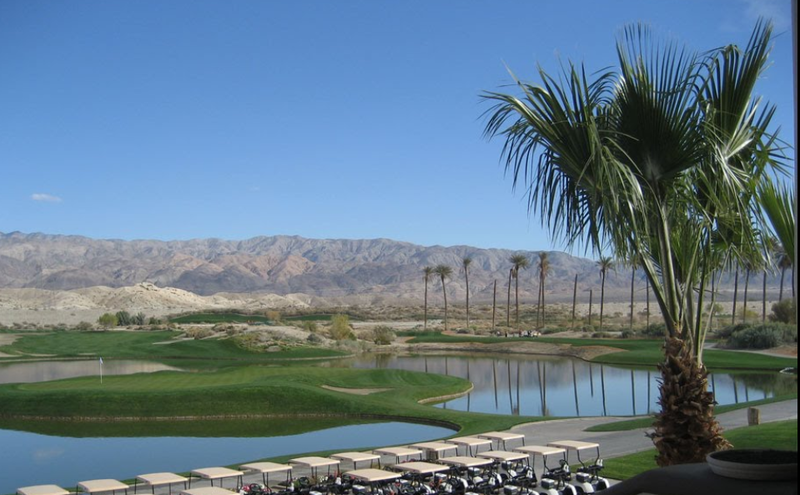 The other is the earthen berm dike that runs along the property's northern boundary, which climbs steadily through the back nine until the 17th, a dramatic downhill par three that affords the golfer a great view of the Chocolate Mountains and the Coachella Valley. At 7,229 yards, the par-72 layout will test even the most accomplished players.